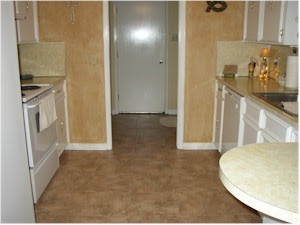 The Earthwerks luxury vinyl floors are loose lay, come in a wood finish plank, they also come in a tile design. This is easy to use, durable, and economically priced. 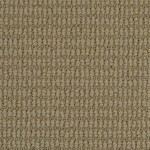 A natural fit for just about any flooring project for the home or business. 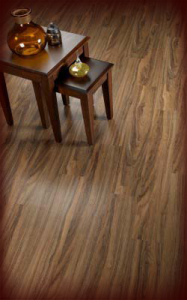 This plank and tile luxury vinyl comes in a variety of styles and fashionable colors to match your décor. The real attraction is that this is a loose lay flooring (no glue) product. Earthwerks has two varieties of loose lay so pay attention when making your selection. The first loose lay flooring product in the Linkwerks product selection uses the Rapid Clic system for floating luxury vinyl plank flooring. These planks look like hardwoods and have a real advantage in size. These measure 7” wide x 48” long! Having a longer plank gives a more natural look to the finished floor AND makes it all the more beautiful for everyone that treks across it. The Rapid Clic products have a LIFETIME residential and 10 year commercial limited warranty on wear. The second product line uses the Accu Clic system for luxury vinyl plank and tile. The planks measure 6” wide x 36” long and the tile is 12” x 24”. Also very durable, Accu Clic system products carry a 25 year residential and 6 year light commercial limited warranty on wear. Be sure to refer to the manufacturers recommendations for care and cleaning. 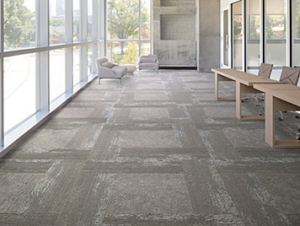 This luxury floor product is created as part of the Green4Life program from Earthworks and are manufactured in energy-efficient facilities. 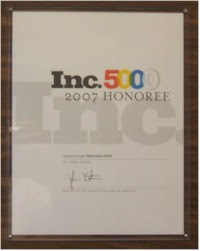 The product is produced using a minimum of 20 to 50 percent recycled material. Earthwerks says that their flooring is “inspired by nature”, it certainly looks great but it also is inspired by the DIYer’s need to have a great, easy to use flooring product. As with any flooring project the condition of the subfloor is very important. So make sure that it is solid, level, and free from debris, cracks and other damage. 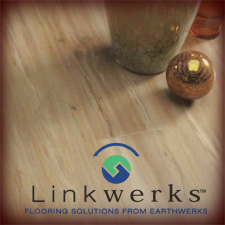 If the subfloor is in good shape the Earthwerks loose lay floors are going to be a good alternative to more expensive and difficult to install traditional hardwood, tile, and stone flooring choices. Give the flooring experts at American Carpet Wholesalers of Georgia a call at 800-548-2706 to discuss which Earthwerks selection is best for your project! By calling you guarantee that you will get the best flooring for the best price! You can also view the Earthwerks collections here at the ACWG online catalog.